There is nothing finer than a 4am crowd. Nothing. Winter Warmer Vol 6 sees us celebrate the wonder that is Brighton’s legendary afterhours Rebel and revel in the filth of some very naughty house music. 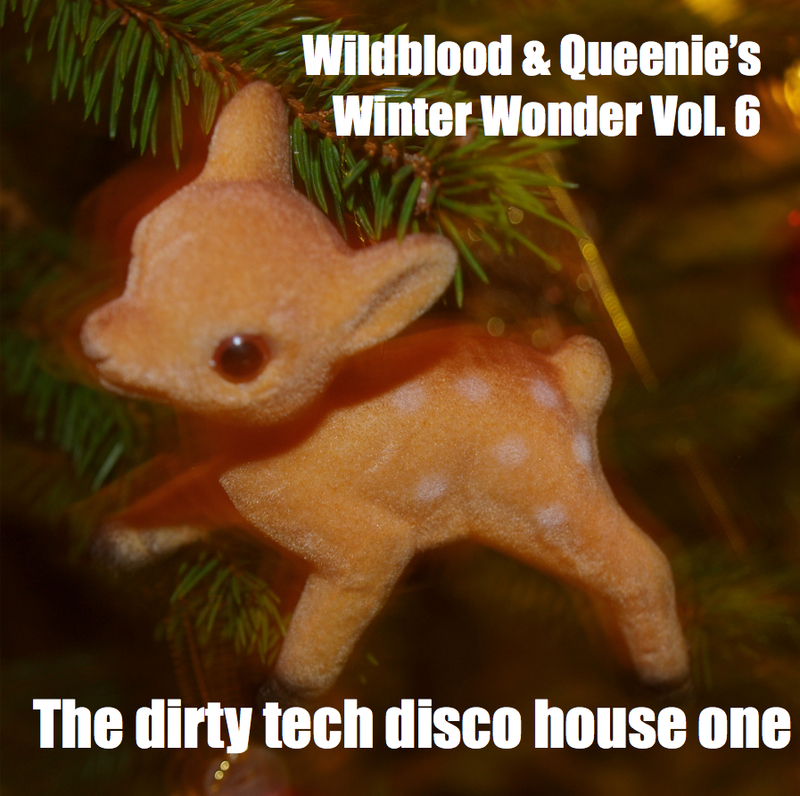 Being Wildblood and Queenie this mix of dirty tech house is littered with disco samples and banging basslines to ensure grins as wide as ours were at Rebel’s 6th Dirty Disco Trix Party at The Haunt earlier this month. It was a Rebel I’ll not forget in a hurry as we celebrated 6 years of debauched early morning madness, surrounded by dear ones and cracking beats. Back 2 back with DJ Mikalis, blazing a trail for DJs Lee Harris and Bryony Masters, revelling in the naughty beats, grinning way too much and loving this city of ours. Local, decent and fuelled with rebellious love. Nice. So this is our Rebel mix. Its a thank you, it’s all good and its all Rebel. Enjoy.